Although there is still over three weeks to Mother's Day, I like to plan ahead when I'm sending out cards to special friends and family. My mother passed away over 34 years ago, so I'm not lucky enough to have a mother to thank in person for my life. I often wonder what kind of relationship we would have shared had we had the extra time to grow up and grow old together. The pictured gift card I'm sure would have been welcomed by her. The enclosure would have allowed her purchase something that she wanted. And that would have been the perfect gift. 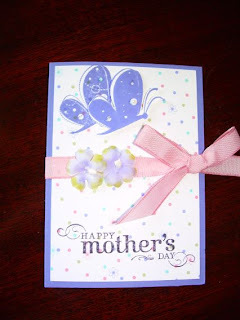 You will have an opportunity to make a similar card at the May 12th class. 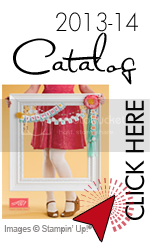 I'm sure with, Father's Day, Graduations and weddings you will find many uses for the template.